As an international Fortune 500 automotive retailer with dealerships and collision centers in the United States, United Kingdom and Brazil, engaging in local philanthropic activities is important to who we are and how we operate. 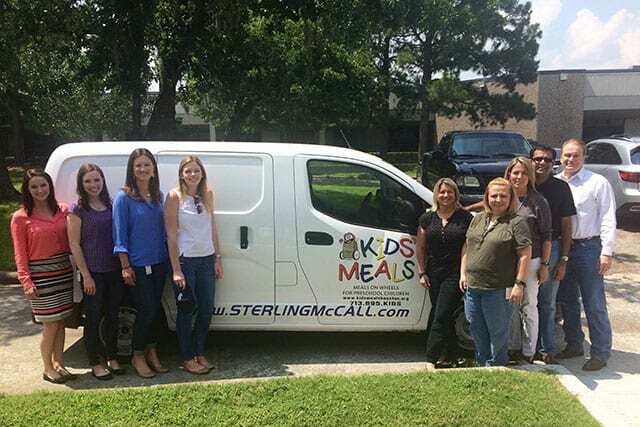 Children are vital to our communities, which is why in Houston we have partnered with Kids’ Meals since 2009 to try to end childhood hunger by delivering free, healthy meals to the doorsteps of hungry preschool-aged children every weekday, year-round. 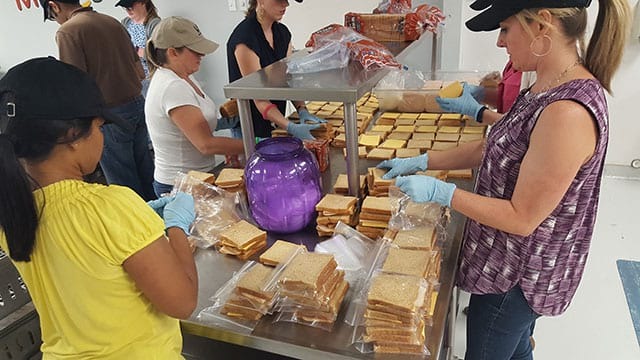 Over the years, Group 1 has supported Kid’s Meals’ s by making sandwiches, brown bag lunches, delivering meals to children in need and hosting company-wide food drives to support their mission. In November 2017, our commitment and volunteerism was recognized as Group 1 was named Kids’ Meals Corporate Honoree at their annual Harvest Luncheon. 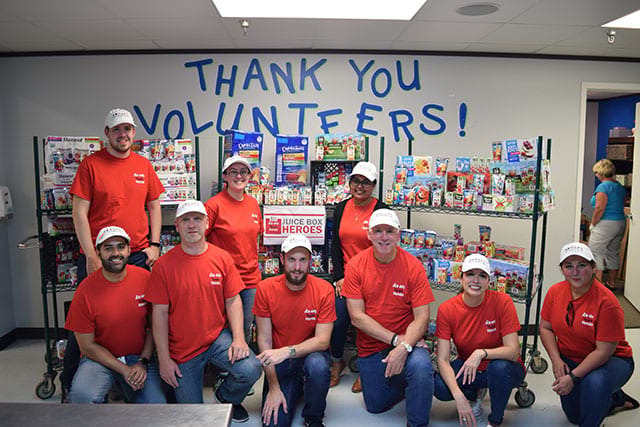 To celebrate, Group 1 surprised the non-profit with a fuel-efficient Nissan NV200 Van and a full-size Ford Transit Van to continue providing crucial service and delivering more meals to kids across Houston. We’re proud to support Kids’ Meals through our Group 1 Cares program and will continue to do our part to help to fight food insecurity.